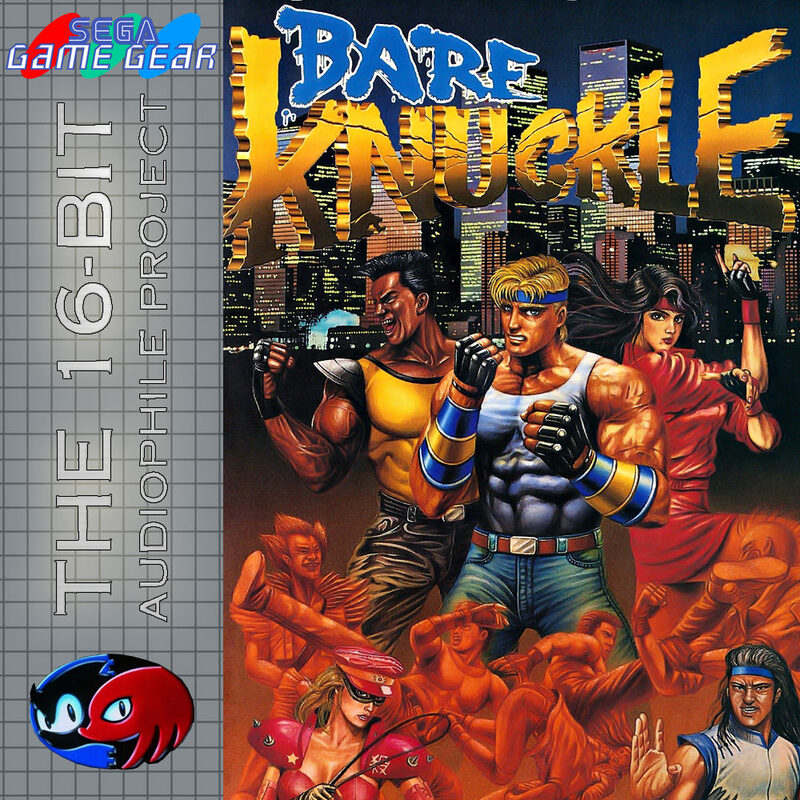 Streets of Rage was created to challenge Capcom’s Final Fight arcade game, and began a legacy which would not only come to beat Capcom’s classic side-scroller, but also define the genre for decades. If you know Streets of Rage, you’re likely aware of the name Yuzo Koshiro. Yuzo was the musician who created the iconic chiptunes that play throughout the games, influenced directly by late 80s house, trance and rave music. These include influences from Enigma, a German techno musician, and Italian house music group Black Box. 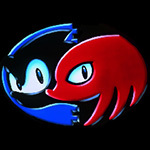 The Mega Drive music was replicated very closely on the Master System and Game Gear conversions (By Mikito Ichikawa) so that even those with 8 bit machines could enjoy the vibe of Koshiro’s music. Not an easy task since the soundtrack was made using Koshiro’s own programming language ‘Music Love’. We’ve modified the song order of the Game Gear and Master System soundtracks to match up as closely as possible with the original Mega Drive listing. 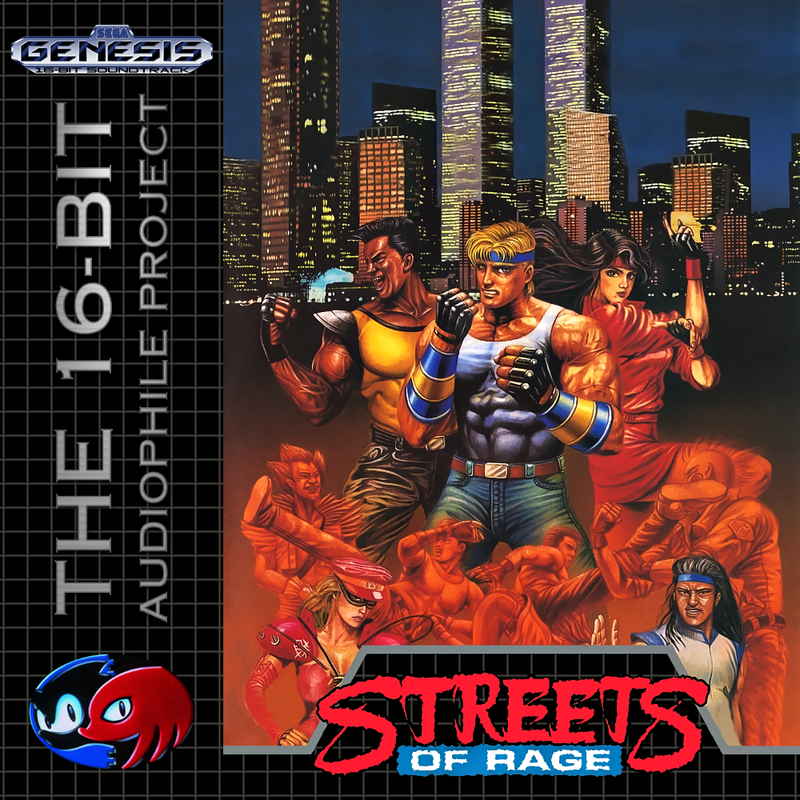 Oddly, the Game Gear soundtrack includes a version of Back To The Industry which is only found in Streets of Rage II on the Mega Drive.